One doesn’t visit Ooty, one experiences Ooty. Quaint, quiet, and picturesque, this hill station is an escapade into the infinite blue sky, green meadows, enchanting hills, terraced plantations, eucalyptus forests, and placid water bodies that gleam under the rays of the sun. 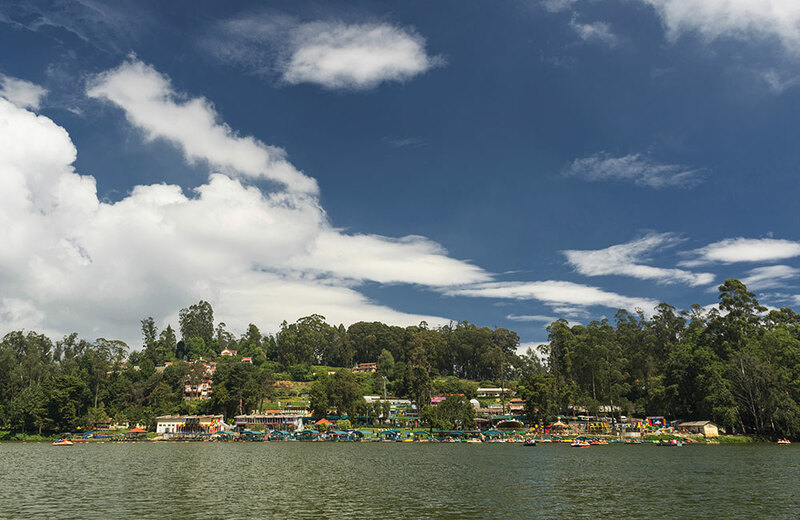 Nicknamed the Queen of Hill Stations, Ooty’s emerald beauty is amplified through its gorgeous lakes. Dotting the landscape of the hill station, these water bodies add to the romantic vibe of the place. These are ideal places you can visit with your family, friends, partner, kids or even, alone. Depending on who you are visiting it with and what mood you are in, these lakes will give you a different experience, each time. Here, we present to you a low-down about the stunning lakes in Ooty. Imagine enjoying a boat ride in a scenic lake that stands surrounded by groves of Eucalyptus trees even as a toy train chugs along one of its banks. This is not a scene described out of a Bollywood movie. Rather, it’s a glimpse of what awaits you at the Ooty Lake that shares its name with the town. This artificial water body was constructed way back in 1824 by John Sullivan, the then Collector of Coimbatore. 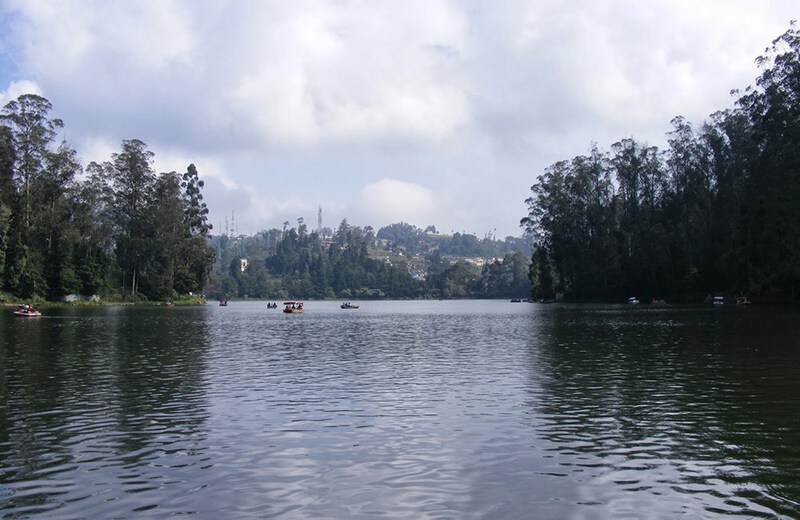 Over time, the Ooty Lake name has become a major draw for anyone setting foot on this charming paradise on earth. Though once used as a location for fishing, its main attractions today are boat rides, pony rides, and an amusement park. You can enjoy a trip across the water body on motor boats, paddle boats, and row boats. If you are planning a trip in May, do not miss out on the boat pageantry and boat races that are held here for two days. A hidden gem of a destination, the Upper Bhavani Lake is a virgin beauty that remains untouched by commercial tourism. Away from the touristy crowd and the hotels in Ooty, this water body is situated at a distance of about 35 km from the hub of the town. You will have to seek permission from the local forest department authorities and pass through a dense forest in a bus/jeep to reach this offbeat beauty. Adventure-seekers prefer to hike or trek through the green patch that is home to various wildlife species like leopards, tigers, elephants, jackals, etc. Once you reach the location, you will encounter a breath-taking sight. Masked by greenery on all sides, the blue lake seems to be an image straight out of a children’s fairy tales book. Spending time here is all about soaking in the undiluted beauty of nature. This is one of the best tourist places in Ooty to steal a few quiet moments with your beloved. Pykara Lake reflects serenity weaved with magnificent sights. A journey of about 21 km from the center of the hill station brings you to this enticing destination. 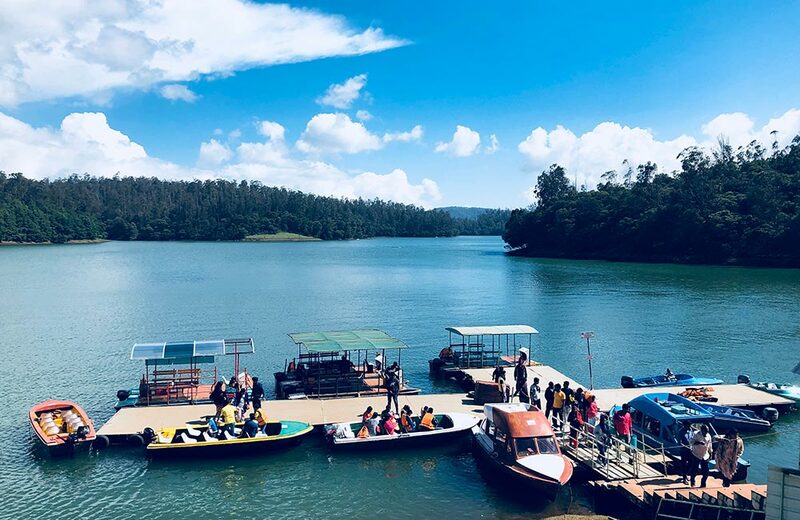 As you follow the Ooty lake directions to this place, you will come across scenic delights on both sides of the road before the majestic lake comes into view. Surrounded by Shola Forests, Pykara is truly a soothing sight to your tired eyes and weary soul. Basking in the rays of the sun, the lake is a perfect spot to enjoy relaxing boat rides. The boathouse maintained by Tamil Nadu Tourism and Development Corporation lets you pick from various boats, including motor boats. It can be a memorable experience to row in the waters of Pykara while catching a glimpse of elephants wandering on the banks. Rounding up the experience at the lake is a lovely restaurant situated within the boathouse that serves tasty delights. While you are at this hill station, you can also check out a bevy of top restaurants in Ooty each of which will plate up for you some of the most satisfying gourmet delights. 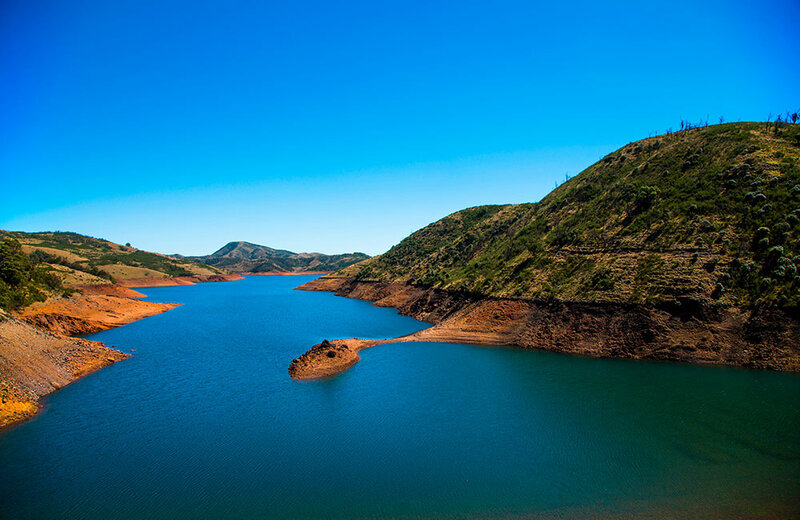 Avalanche Lake, Ooty is the perfect destination for a picnic or a camping trip in this hill station. Pack your camping gear, throw in your picnic essentials, and get set on your journey to this picturesque water body. A scenic drive of less than an hour will bring you to the vicinity of your destination. Bordered by a roiling landscape speckled with colorful blooms and winding paths, Avalanche Lake presents a sight to behold and treasure forever. Shutterbugs can go click-happy at this location. Excited already? If you are thinking about how this water body came to have such a unique name, then you must know that it’s a misnomer. The lake was actually formed as a result of a huge landslide that hit the region in the early part of the 19th century. While you are at the lake, you can engage in trout fishing, trekking, and even rafting across the water body. If that is not enough, you can also set up a fire and roast the fish you caught. As evening descends, you can put up your tent and enjoy the night under a starry sky. The best part is that you can enjoy such pleasures for free! Check out some of the other enjoyable things to do in Ooty for free. If the name of this water body conjures up an Ooty lake image of emerald color, then you are not far from the truth. Nestled in the Silent Valley, Emerald Lake, Ooty is a serene destination notable for its scenic beauty and spectacular sunrises and sunsets. Surrounded by tea plantations, the place is ideal for spending some leisurely moments away from the maddening crowd. The crystal clear water of the lake is home to a variety of fish. Exotic species of birds fly around the lake and are a treat to watch on any day. Counted among the less explored delights of Ooty, Emerald Lake is great for trekking, fishing, and spending time appreciating nature. Nestled on the slopes of the Wenlock Downs, Kamaraj Sagar Lake is the spot where many a film shooting has taken place. It is also known as the Sandynalla reservoir. A popular picnic spot in Ooty, Kamaraj Sagar is known for its enticing natural scenes and glorious sunset views. The man-made lake is surrounded by lush green forests. Situated at a distance of just 10 km from the town, the water body is a preferred haunt of nature lovers as well as honeymooners. Apart from enjoying the beauty of the place, you can also engage in fishing or relaxing in its cool surroundings. 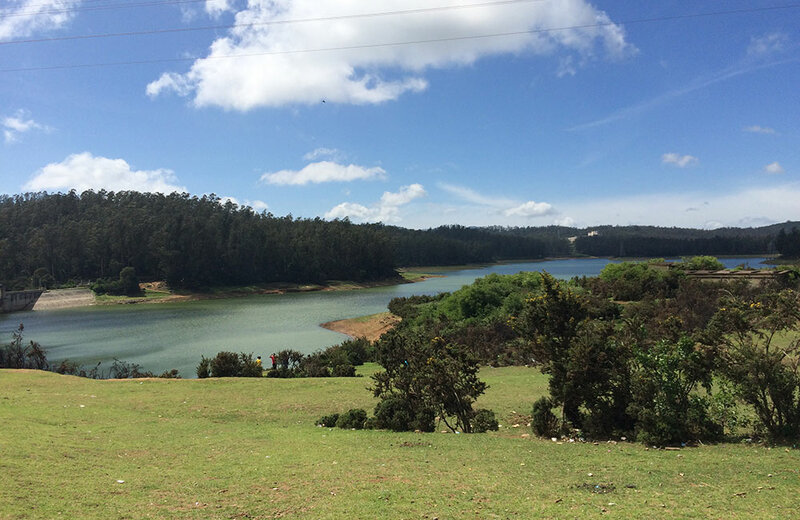 A recce of the lakes in Ooty can’t be deemed complete without a mention of the Bellikkal Lake. 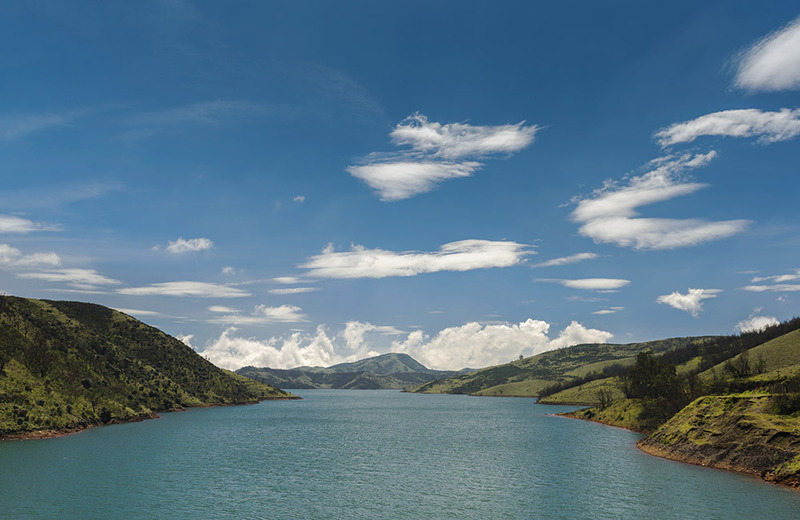 Defined by pristine locales and scenic splendor, the water body is yet another treasure of the Nilgiris. It stands surrounded by undulating landscapes and hilly slopes. As such, the place makes for a splendid destination for trekking and even mountain biking. Bellikkal Lake does not have any man-made recreational facilities. But that doesn’t stop the tourists and locals from frequenting the place to soak in the fabulous natural sights. Whether you are looking for a serene spot to spend a few hours in the company of your beloved or a place where you and your friends can be away from the crowd, Bellikkal Lake fits the bill perfectly. Ooty is all about splendid sights and memorable experiences. The best way to reach the hill station is by road drive. 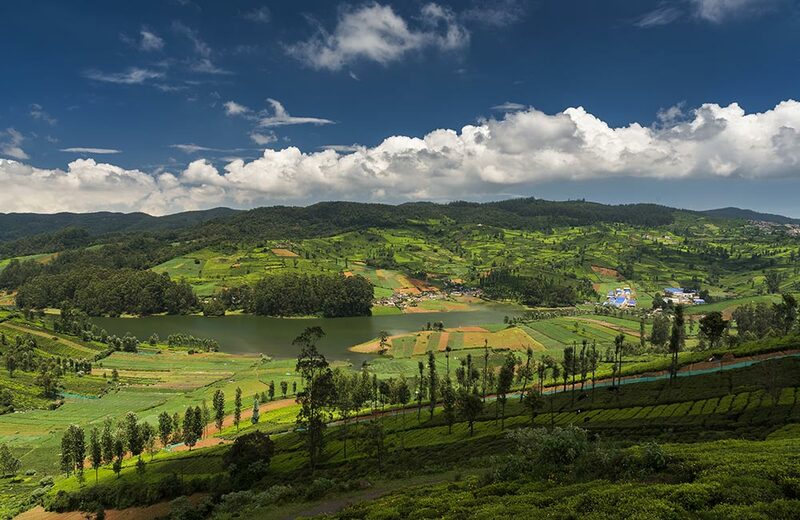 If you opt to travel from Bangalore to Ooty by road, you will come across a host of enticing sights along the way, which will add more zing to your trip. And once you reach, surrender to the call of the hills, lakes, and gardens, and go with the flow to experience the vibe and the beauty of the place.